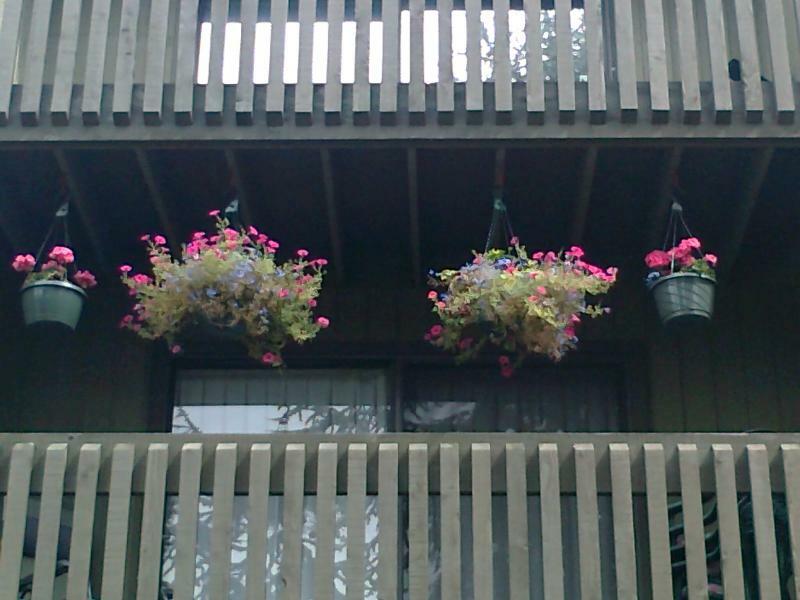 This comfortable two bedroom apartment is located 20 minutes from Victoria in Brentwood Bay which is a self-contained community. 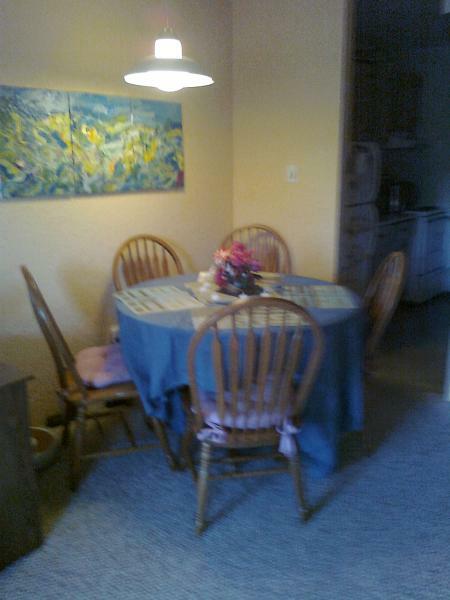 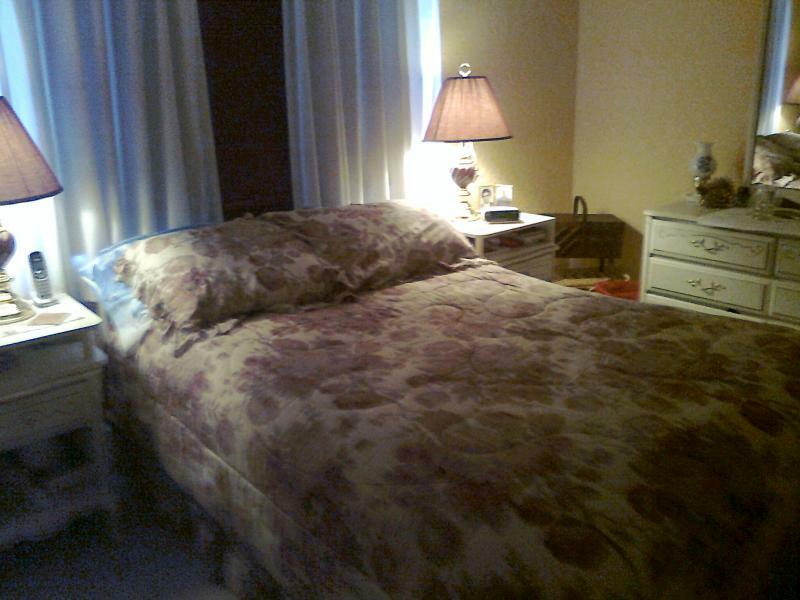 It is fully furnished & includes utilities, tv, phone & WiFi. 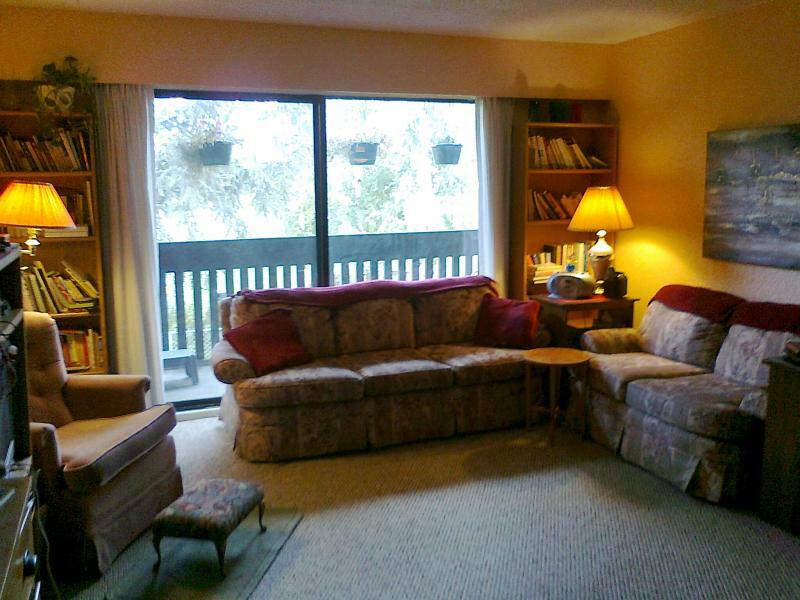 There is a 14' balcony that overlooks a park with large trees & is very quiet & peaceful.